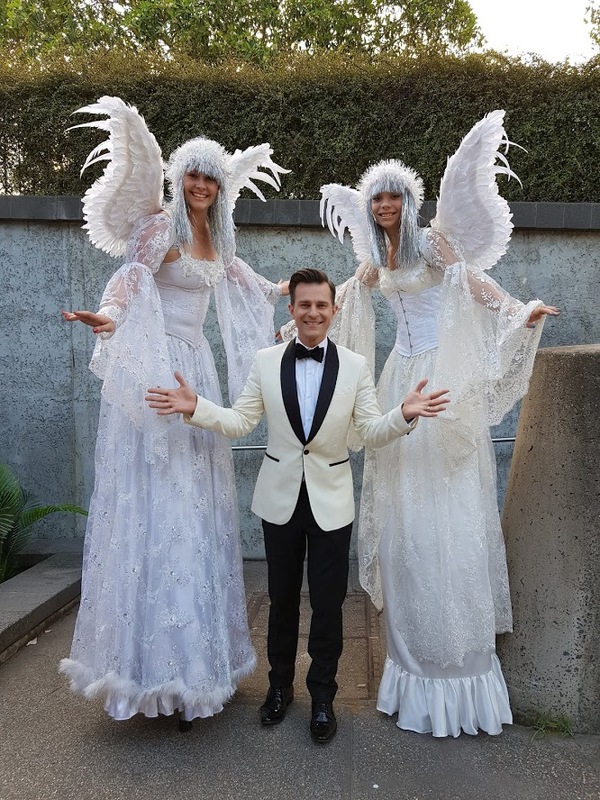 company wowing audiences across Melbourne. 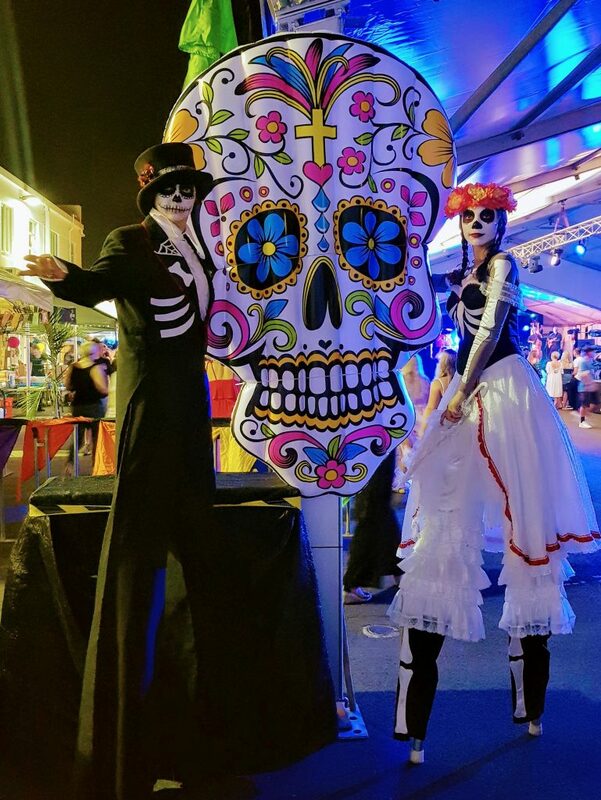 From Christmas celebrations to corporate events and beyond we can cater for a wide variety of themes and occasions. 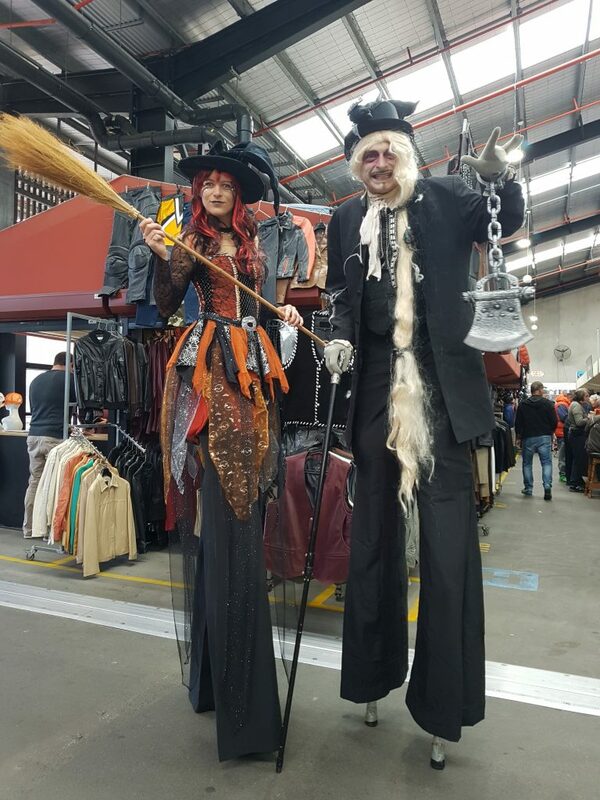 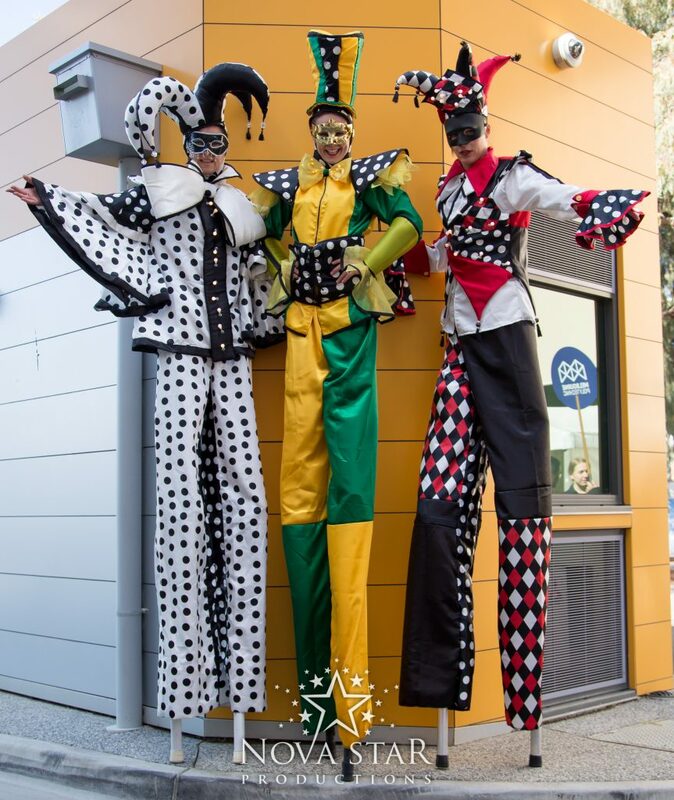 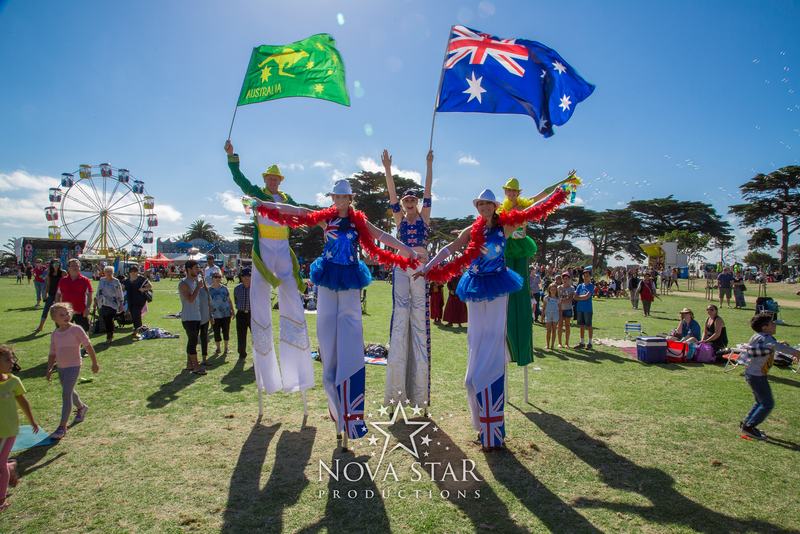 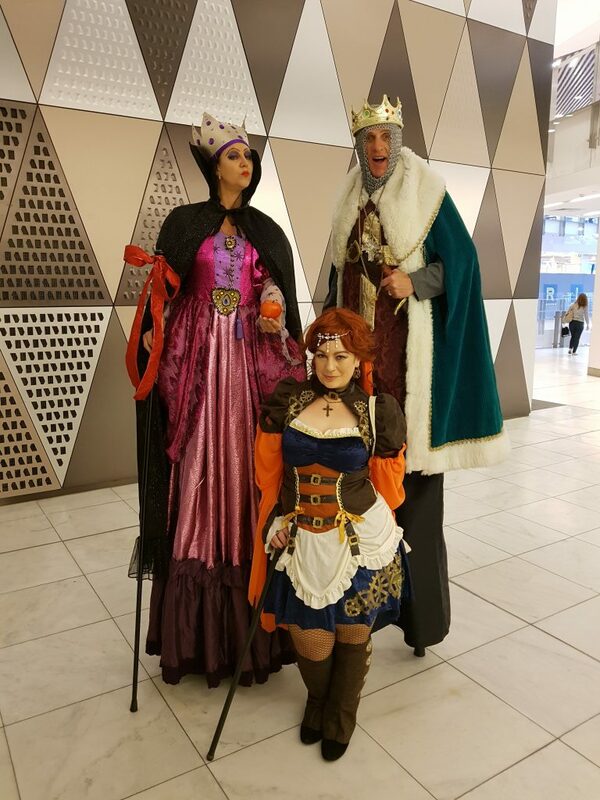 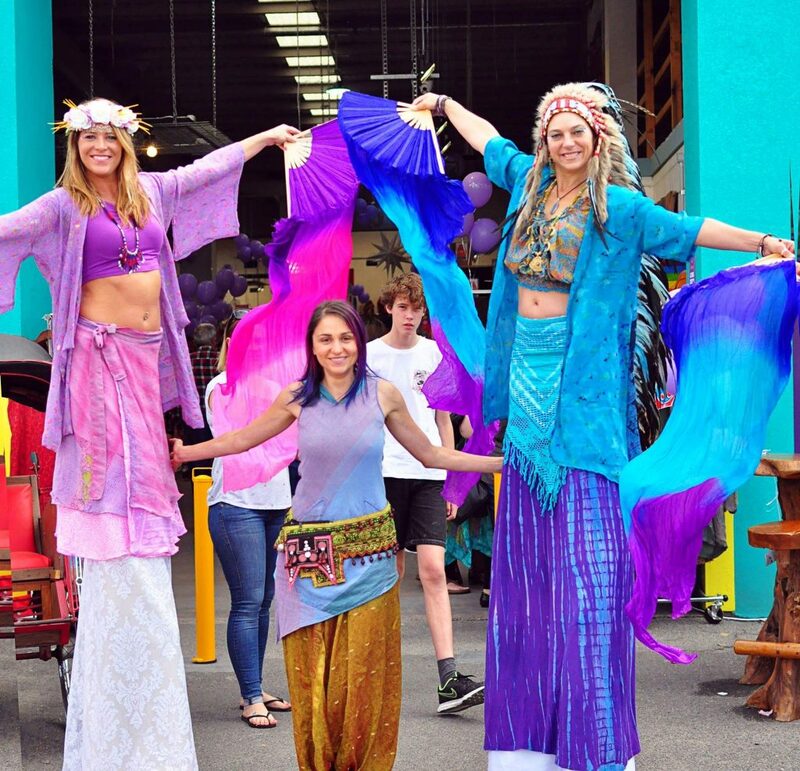 Browse our wide and unique selection of stilt walking themes.